Item # 18397 Price: $20.00 Buy! Description: We cut our horn wraps the full length of the hide. 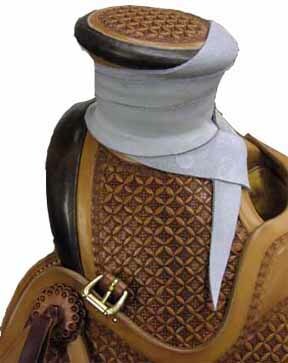 Mulehide is the standard for dally roping. It is tougher than elk and much stickier than latigo.